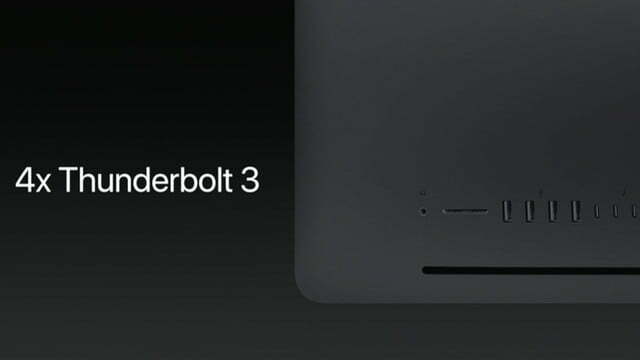 Apple held its 2017 Worldwide Developers Conference (WWDC) today, and as usual revealed a slew of new features coming for its various platforms. 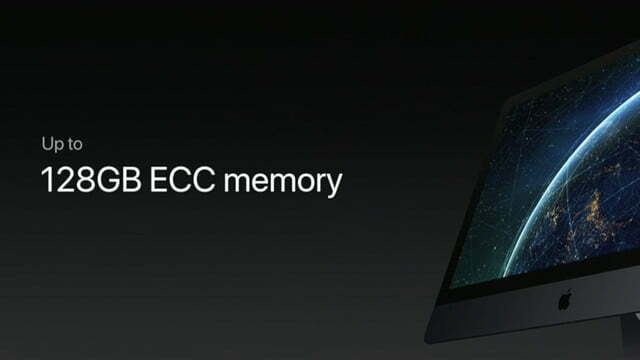 While WWDC tends to focus on software, Apple’s Mac hardware wasn’t left out of this year’s event. 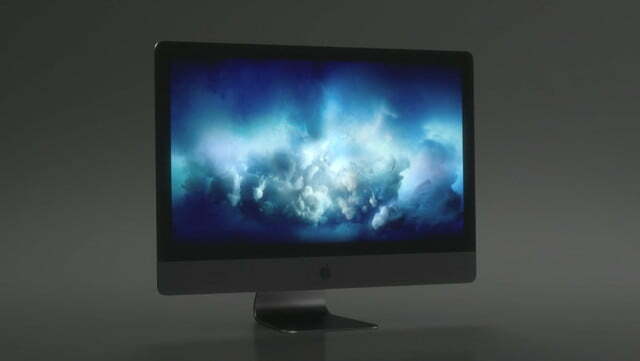 The iMac is one of Apple’s more important MacOS hardware products, representing its main presence on PC users’ desktops. 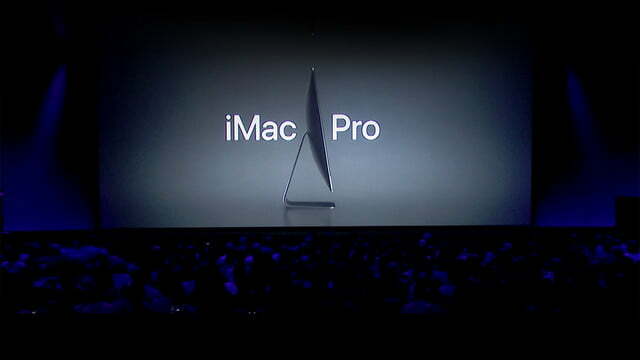 While the Mac Pro remains in limbo, the iMac got some serious love at today’s event with both refreshed models available today and a sneak peek at an upcoming iMac Pro. 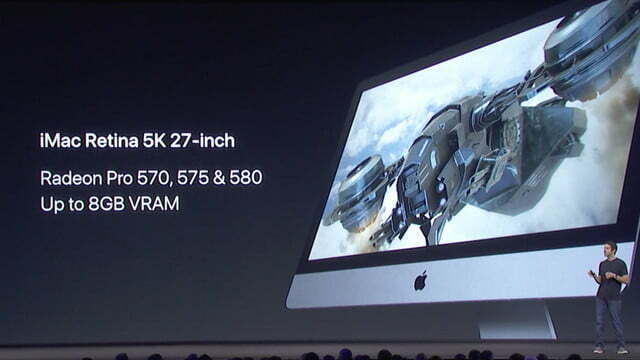 The iMac Pro is perhaps the most interesting machine introduced today. 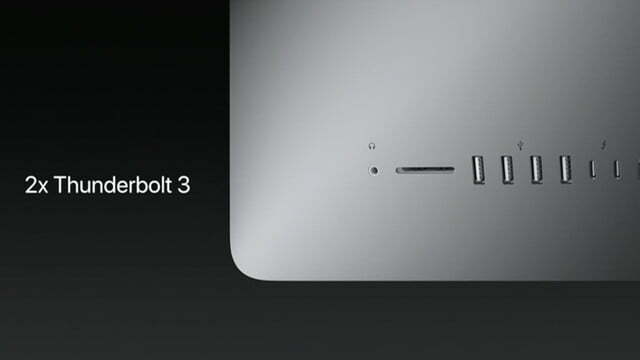 It represents Apple’s effort to provide power users with a much more powerful machine that can compete with the most advanced workstations on the market. 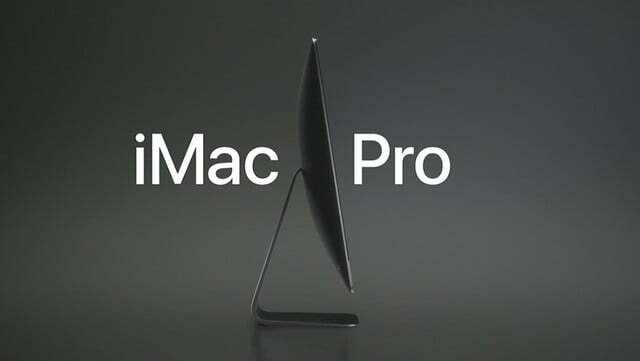 Apple’s penultimate desktop machine, the Mac Pro, might be awaiting its own redesign, but the iMac Pro offers a great alternative for anyone looking for a high-end MacOS desktop today. 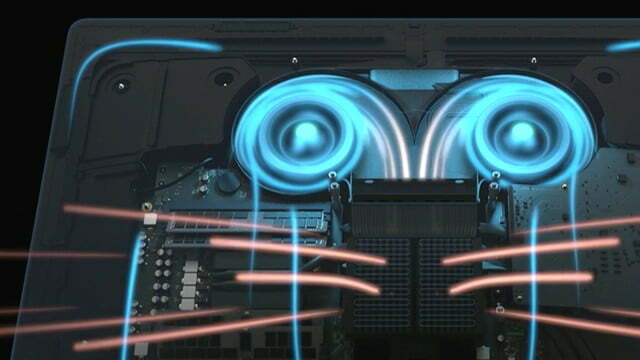 In addition, the iMac Pro will utilize a new thermal design that utilizes a new dual centrifugal fan system that will keep all that power in check. 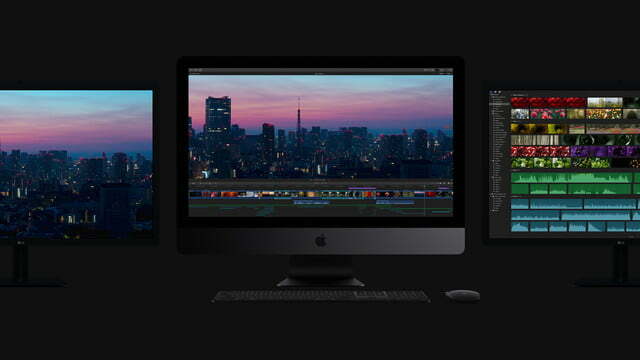 The overall design of the iMac Pro will be similar to today’s iMac, but with a new Space Grey color scheme. 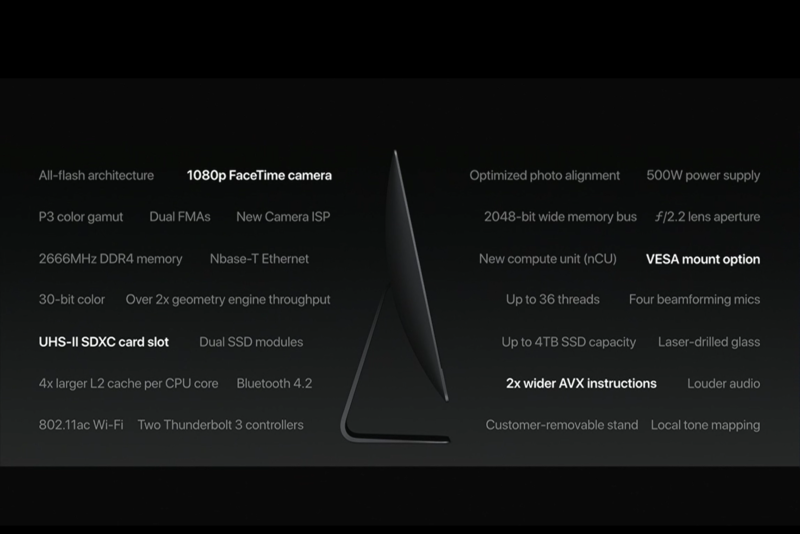 Apple didn’t spend too much time covering all of the new features and capabilities coming to the iMac Pro, but it did flash a quick slide that provided some additional details. 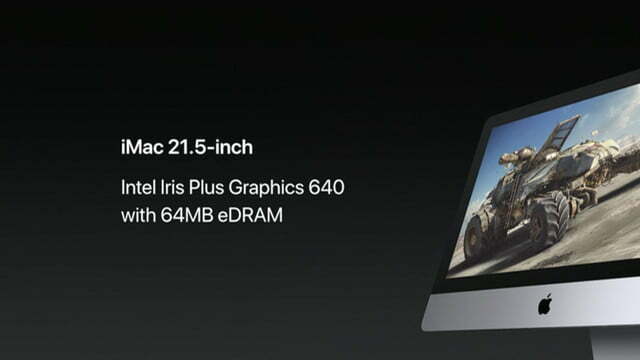 Apple will be shipping the iMac Pro in December 2017. 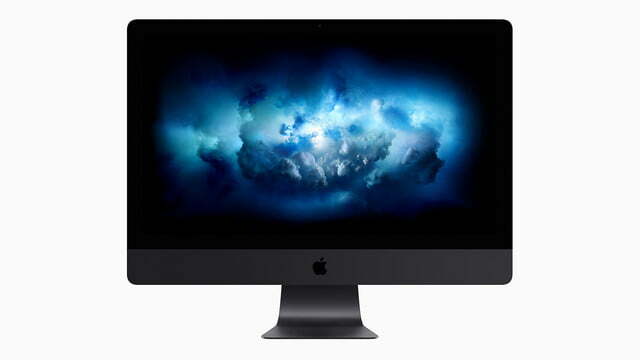 The standard iMac line also received a significant update, with Apple focusing on refining the existing physical design with updated components. 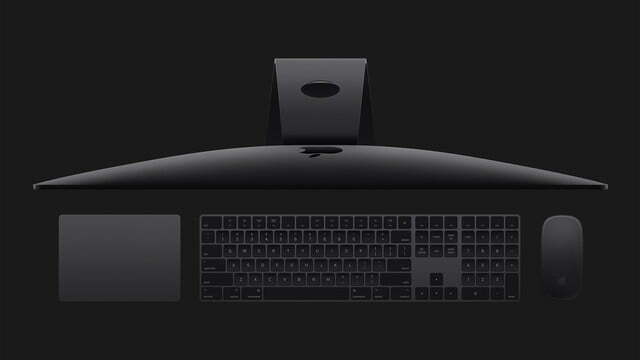 Everything that Apple announced today is available at the Apple Store for immediate purchase, meaning that anyone in the market for a new MacOS desktop has some nice new options to consider. 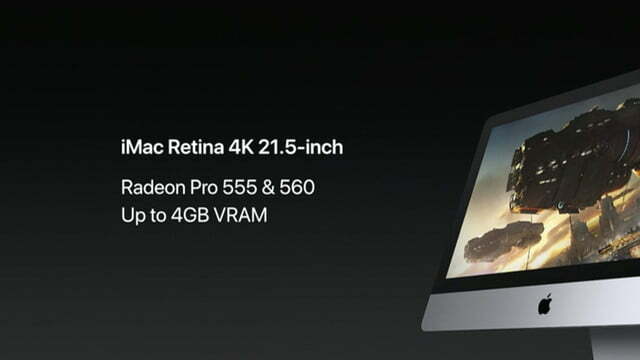 iMac pricing starts at $1,099 for the entry-level 21.5-inch iMac, $1,239 for the 4K 21.5-inch iMac, and $1,799 for the 5K 27.5-inch iMac. 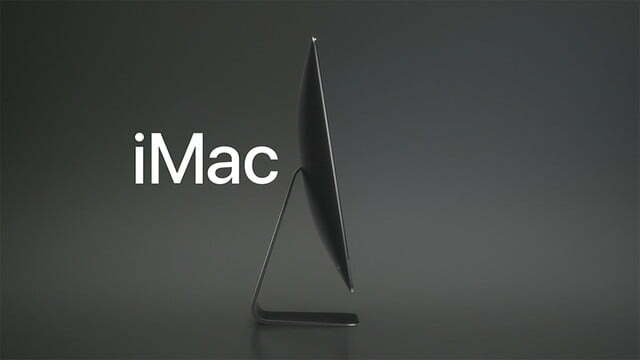 Apple announced that the iMacs will be available starting today, but the Apple Store is still unavailable.